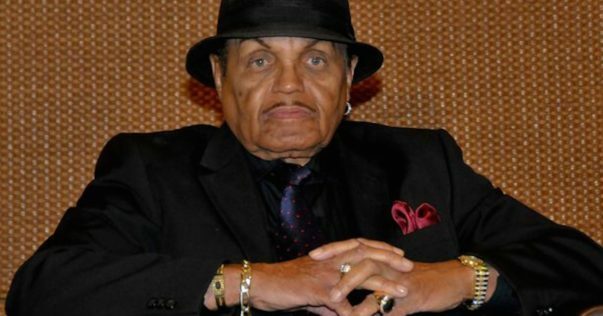 Joe Jackson, patriarch of the iconic Jackson Family, could possibly be on his deathbed, according to son Jermaine, who claims the stern father has been hospitalized and separated from his family. 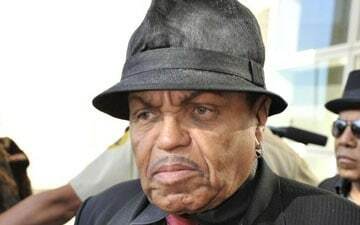 Mr. Jackson, 89, is suffering from terminal cancer, TMZ reports, and is being kept away from his loved ones, including wife, Katherine Jackson. While the Jackson family may be distraught over not seeing the father of 11, The Daily Mail reports Joe gave verbal instructions to caretakers to block visits from family and friends, as well as to prevent access to his medical records.